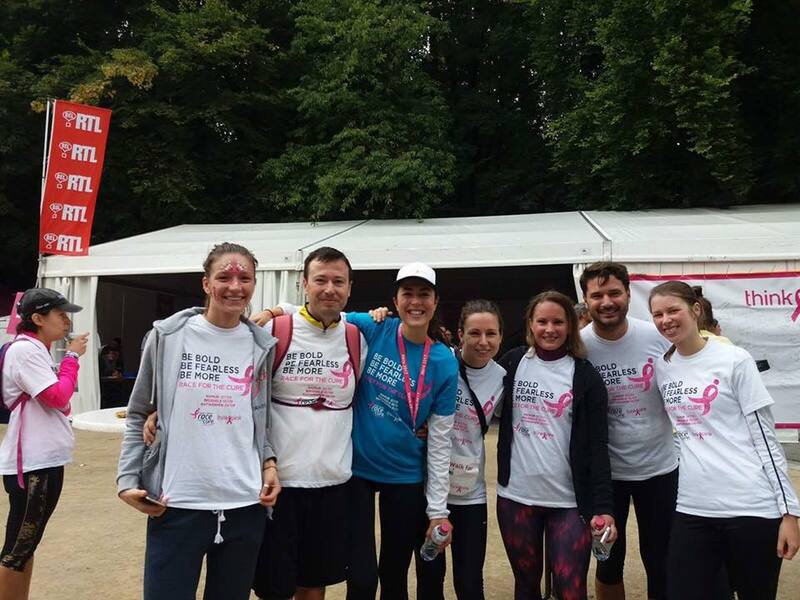 On September 10th, The Gentlewomen’s Club organised another running team, this time racing and collecting money for the cure to breast cancer. 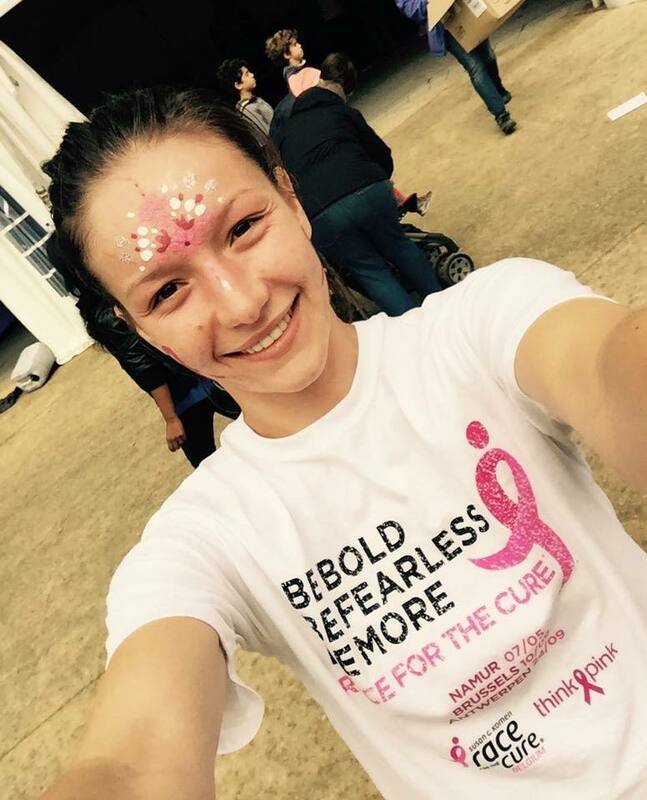 The yearly Race for the Cure is the world’s largest event for the fight against breast cancer. 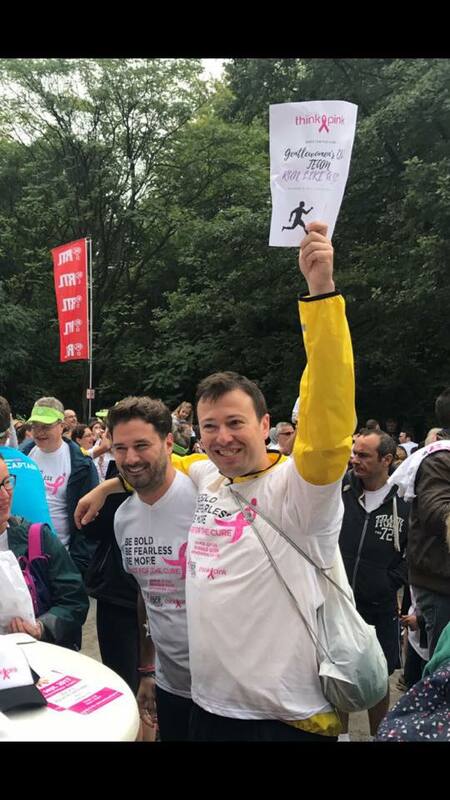 This sporting event was born in 1983 in Dallas and was created by the largest US campaign against breast cancer, Susan G. Komen. 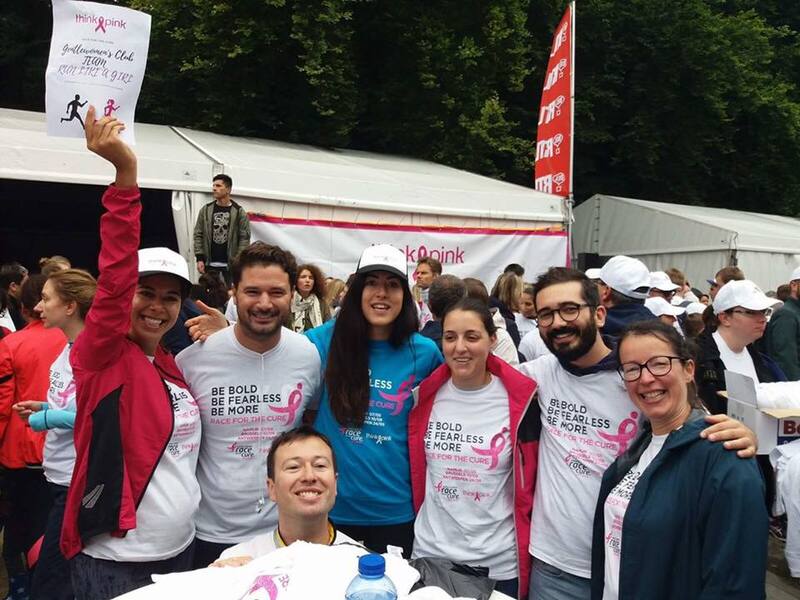 Today, one and a half million people participate in the Race for the Cure every year in more than 100 cities in ten countries! 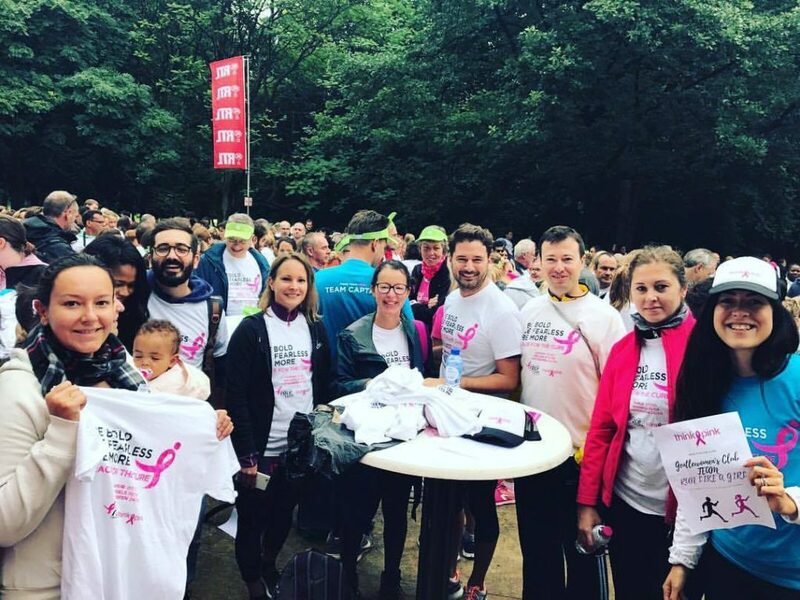 The Race for the Cure is either a walk (3 km) or a run (6 km), taking place in charming Bois de la Cambre in Brussels. Besides that, a big village is also set up for people who prefer to just cheer the runners. There are also a lot of animations and activities for kids. 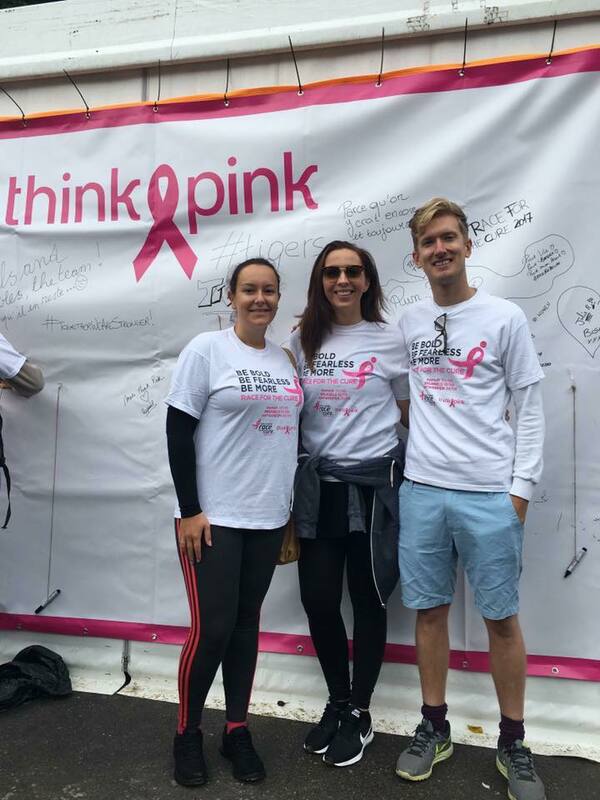 This is a unique run when nobody measures their time, or tries to prove their athletic prowess, but rather comes together to show their solidarity with the survivors and commemorate those who unfortunately left us. 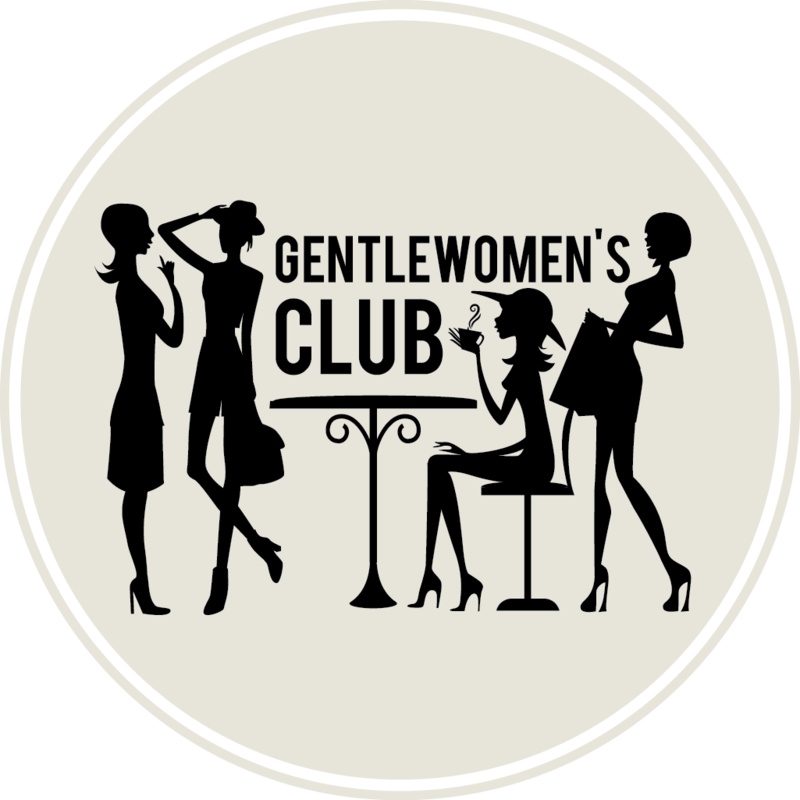 We at Gentlewomen’s Club think that the fight against breast cancer should be everyone’s business, since women’s health is crucial for the health of our society. 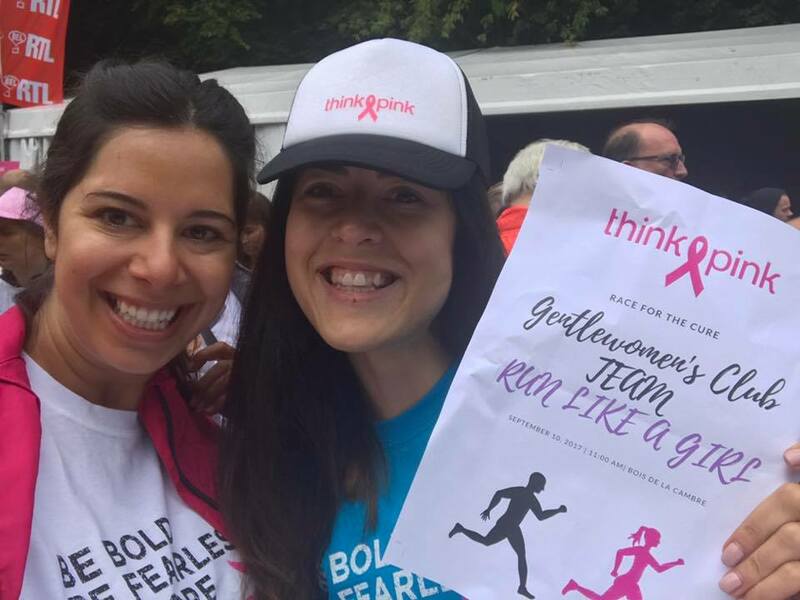 This is why we support Think Pink and the national Breast Cancer Campaign with our ‘Run like a Girl’ team! 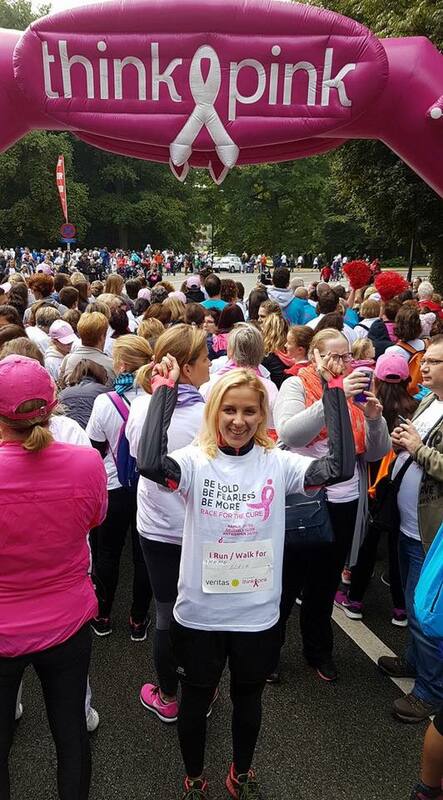 This year we had amazing team of around thirty women and men, led by impressive captain Ksenija Simovic, with our co-founder Ania Helseth also joining the run. 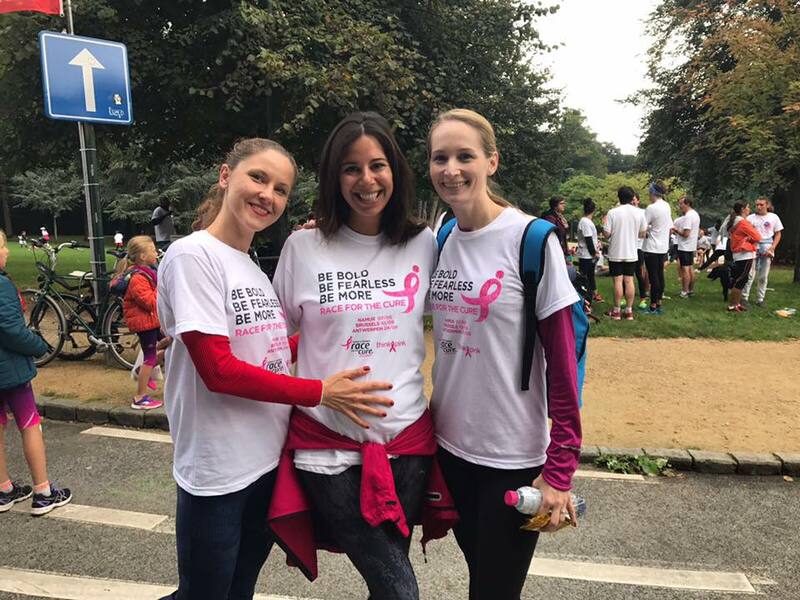 We hope to get even bigger team next year and you can already mark your calendars – the race will take place in Brussels on September 30th. We hope to see you there!